This weekend I was at a barbecue, in blazing sunshine sipping a cool glass of rosé. Bliss. The chat turned to work and my friends found it hard to believe that Christmas is top of mind – and has been for some time. If you work in marketing or e-commerce, you probably feel the same way. Despite the sunshine right now, those big winter sales targets are looming. So what can you do right now to optimise your website for Christmas and get your online sales jingling like bells? The answer is to carry out some simple CRO to spruce up your site, fix anything that might be blocking sales and test some creative solutions to win more sales. And the time to do it is now, so that you've got plenty of time to get your winning tests live on your e-commerce website and reap the benefits before the big Christmas rush starts. 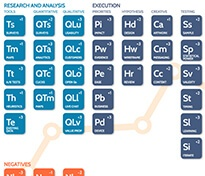 Log into your analytics, and take an overview of the whole customer journey. Where do people drop out? 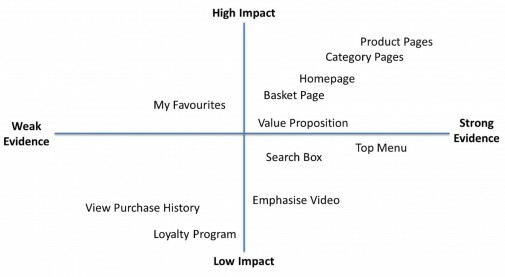 Landing page, category page, product page, checkout or somewhere else? This data tells you where to focus your attention. Your research will probably suggest a number of juicy opportunities and areas where you could make changes. But some will be more lucrative than others. How do you decide which to go for first? We use a simple analysis called Triage™. You simply list every opportunity that you could work on, and give each one two scores out of ten. The first score is Impact – 10 if it could potentially have a high impact, and 1 if it won’t make a lot of difference. The second score is Evidence – give high scores to the ones where evidence from your research is strong, and low scores where it is weak. The ones which have high scores in both areas are the ones to look at first. For clarity, we plot these on a matrix like the one below. The golden nuggets are in the top right corner. Once you've decided what to focus on, then brief your designers and copywriters to create a new web page which addresses the key issues you discovered through research and the hypothesis you have formed. It’s a good idea to create a wireframe first, and get more user feedback, to fine tune it before committing to the expense of finished artwork. With your swanky new page all ready, set it up so that half your customers see your existing version, and half see the new version. Which version gives you the highest ‘Kerching’ from all your visitors? If it’s the new version, you’re quids in. When the test has proved it’s really a better performer, simply replace the old web page with the new version, and watch the cash come rolling in. When are you going to start thinking about optimising your website for Christmas? 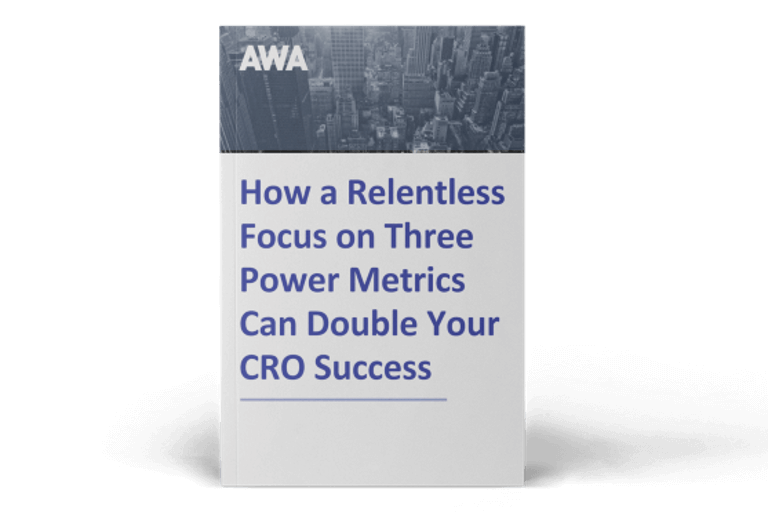 If you’re already running a CRO programme then congratulations – you’re looking good for the festive season. 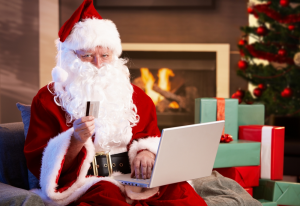 Do let us know how you're using Conversion Rate Optimisation to deliver a record-breaking e-commerce Christmas. And if you’re not….well, it’s never too early to start. 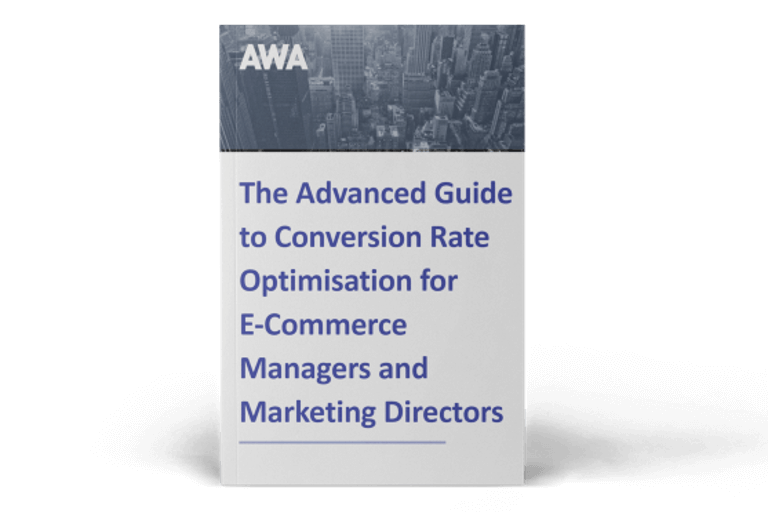 To find out more, take a look at AWA Conversion System™ – a more detailed look at exactly how to carry out our scientific CRO process that comes with a guarantee to improve your web sales by 20% within six months. Or follow us on Twitter for regular updates on the latest tools, tips and techniques.